There's a new startup aiming to challenge Tesla's dominance in the burgeoning EV market. 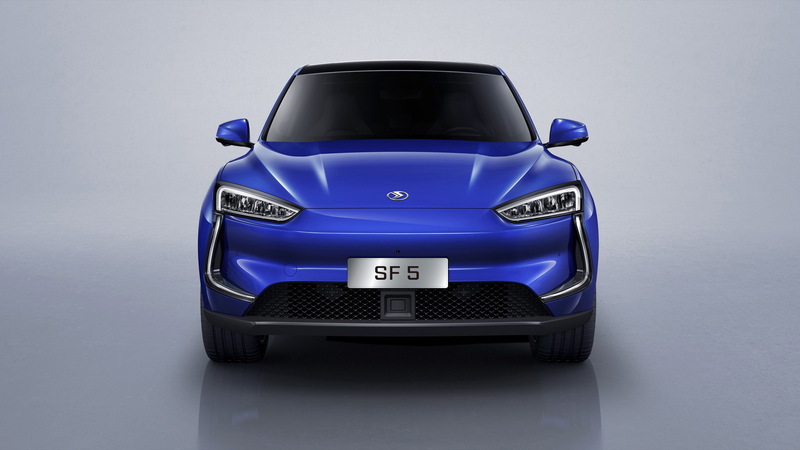 The company is Seres, formerly known as SF Motors, and it's planning to unveil its first model at next week's Auto Shanghai 2019. The SF5 is based on a modular platform in the familiar skateboard design, where a battery is placed flat in the floor and an electric motor or two resides at each axle. 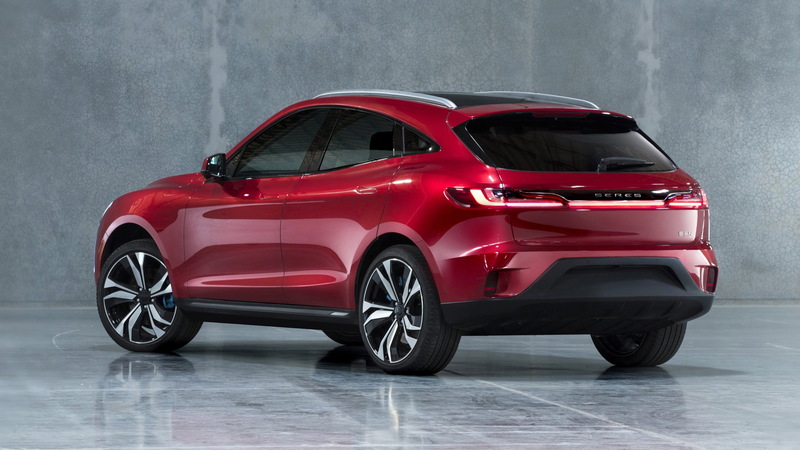 Seres' biggest battery is a 90-kilowatt-hour unit but the company also has an extended-range option (SF5 EVR) with a 33-kwh battery good for 93 miles, after which a generator needs to kick in to start charging. The extended-range SF5 has the same power as the pure battery model, but needs 4.8 seconds to reach 62 mph and tops out at 143 mph. 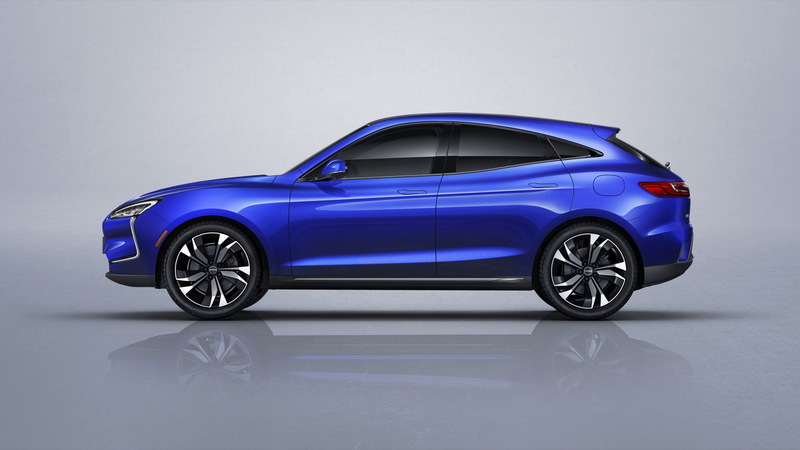 Seres will start taking orders for the SF5 following next week's Shanghai auto show debut and plans to start deliveries in China by the end of 2019. 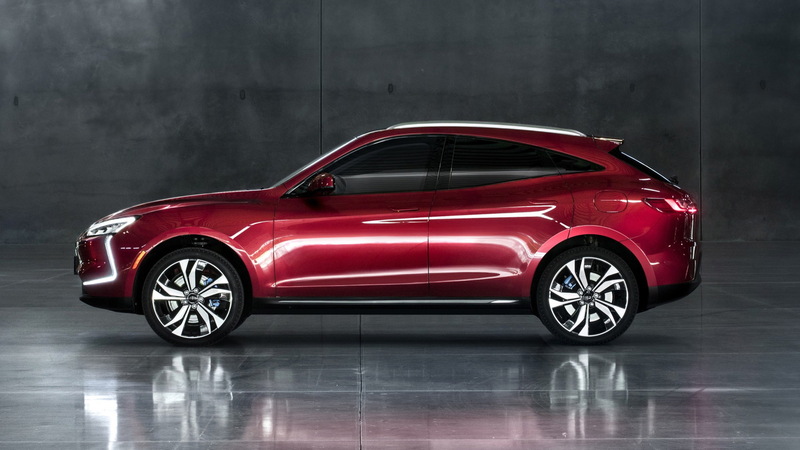 So far availability has only been announced for the Chinese market but Seres has plans to sell cars in the United States. Models deliveries in the U.S. will likely be produced at the former AM General commercial vehicles plant located in South Bend, Indiana, which Seres acquired in 2017. The company also has a plant in Chongqing, China.